Nettoyeur Hérard & Fils is above all a human-centred business and our team provides friendly, customized service. You can also come to us for professional advice. We are detail-oriented and attentive to our customers’ every need. 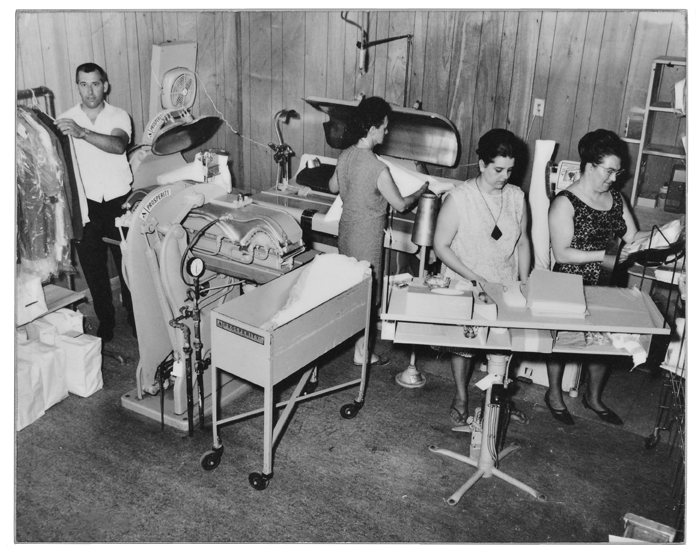 Our company is fully equipped with cutting-edge technology. Our team is environmentally conscious and carefully manages the collection of hazardous waste. 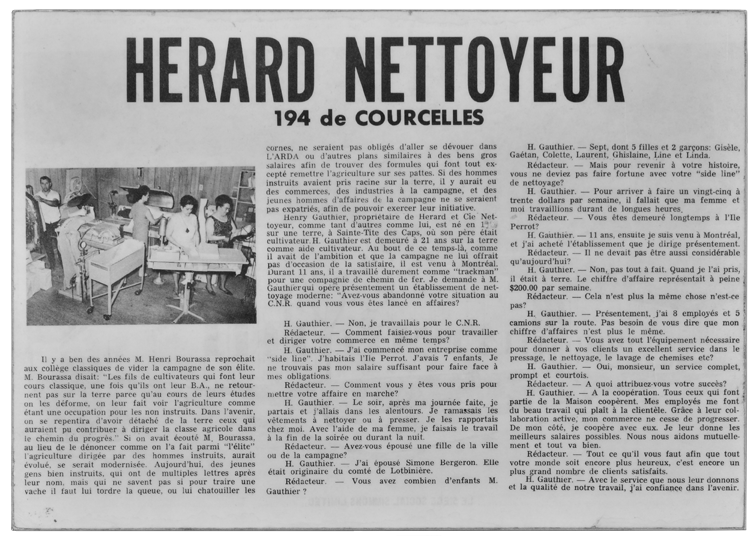 Nettoyeur Hérard & Fils believes it is important to support the local economy and the merchants and professionals in the region. We are committed to buying products, equipment and services locally in order to boost regional development. We are proud to offer quality items made in Québec or Canada. Our family values of honesty, transparency and respect for the environment have not altered since the founding of our company. These values have been transmitted by the founder, Henri Gauthier, to the current owners, his son and daughter-in-law, Laurent and Nathalie D. Gauthier. 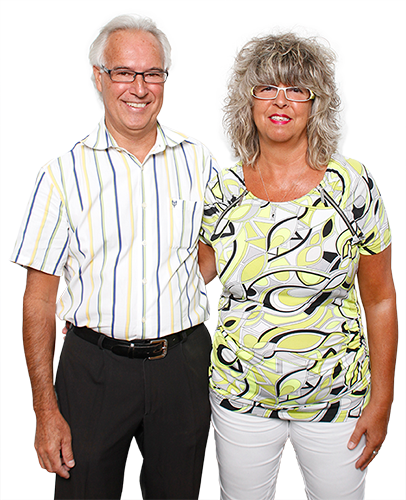 That same entrepreneurial spirit lives on with their children, Marjorie and Alexandre, who also work in the business. 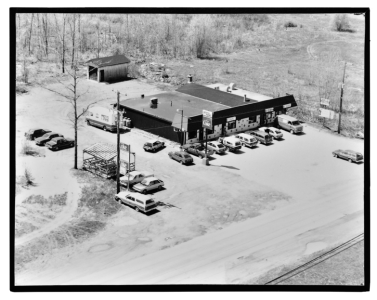 The story of our cleaning company begins in 1957 when the company founder, Henri Gauthier, bought a van. At first, he would pick up clothes directly from customers and then take them to a specialist company for cleaning. 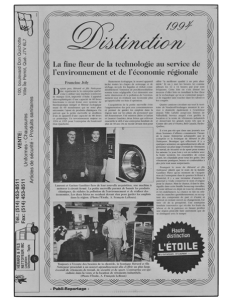 In 1961, Henri Gauthier saw an opportunity to acquire a dry cleaning business in the Saint-Henri district of Montreal and he bought the company, Nettoyeur Hérard & Fils, with the help of his two sons, Gaétan and Laurent Gauthier. His five daughters also participated in the family business in those days. To avoid losing customers, the name of the company was preserved until today. 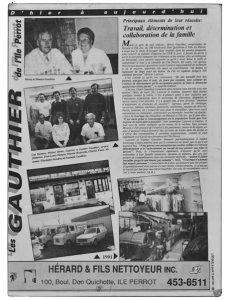 In 1973, the Gauthier family moved the business to L’Île-Perrot when the building in Montreal became inadequate. 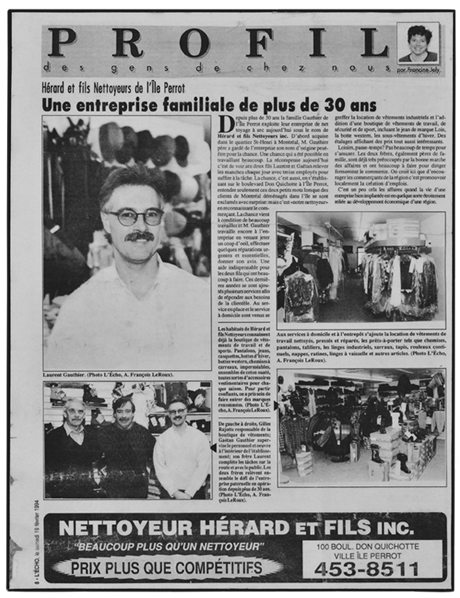 It was then that Laurent Gauthier, Henri’s son, joined the company. 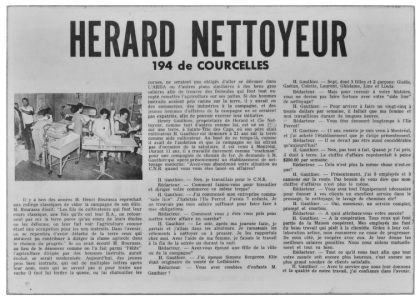 He had many plans to expand the customer base of Nettoyeur Hérard & Fils. 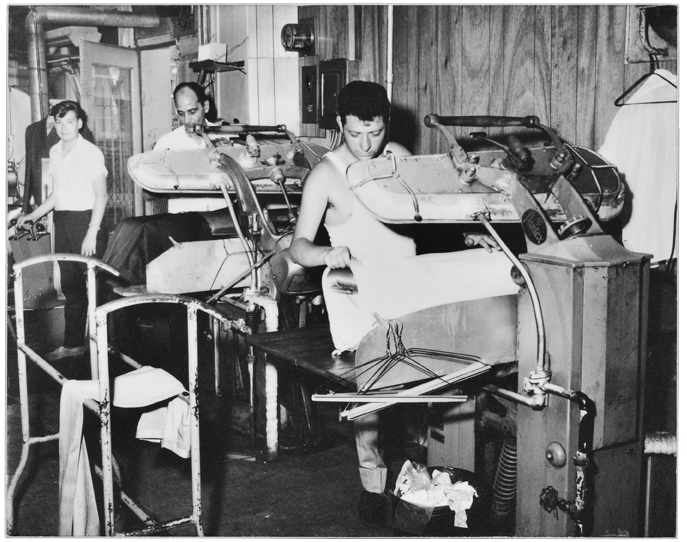 In particular, he established a workwear rental service that operated for 20 years. 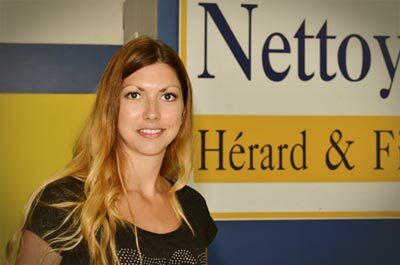 Since then, Nathalie D. Gauthier, Laurent’s wife, has taken on responsibility for the company’s administration and accounting. In 2000, a fire completely ravaged our premises. Space and equipment had to be leased to continue serving customers. 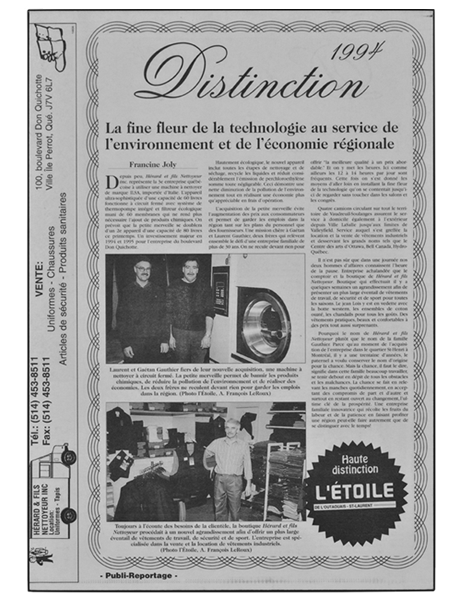 It was not until March 2001 that the company was back in action in L’Île-Perrot. The company now possesses the most technologically advanced dry cleaning equipment and you can trust our team to clean your clothes while respecting the environment. Our experts are fully trained in all appropriate treatment techniques depending on the cloth and type of stain. 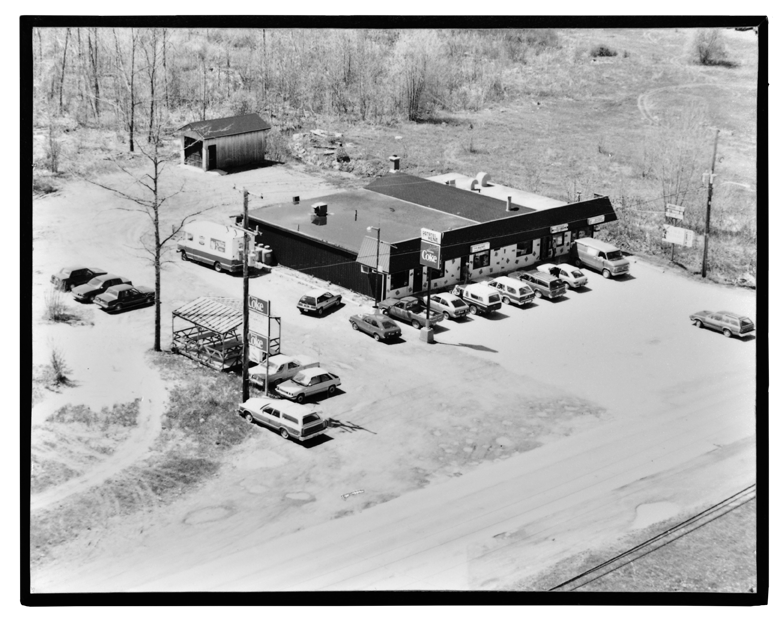 The business acumen of the Gauthier family has always ensured that the company stands out. 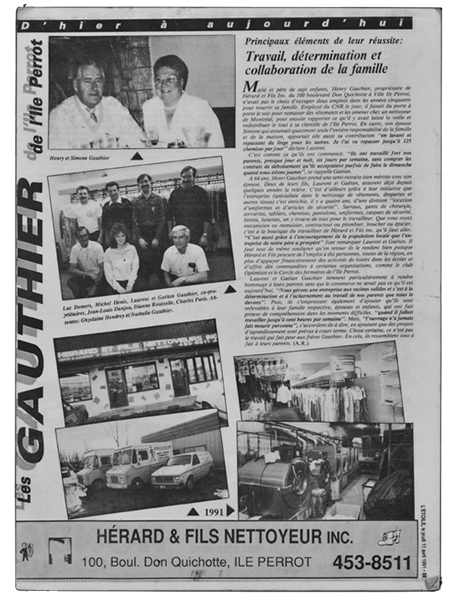 The future of Henri Gauthier’s company is ensured by his son, Laurent, and his wife, Nathalie, who now jointly own the company. 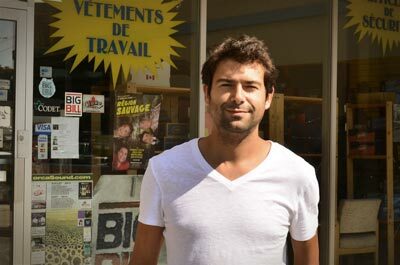 The entrepreneurial succession continues with Henri Gauthier’s grandchildren, who also work in the business. Marjorie Gauthier manages customer services in Vaudreuil-dorion and Alexandre Gauthier performs cleaning in île-Perrot. Our employees are also part of the family. They’ve been with us for many years and share our company values. 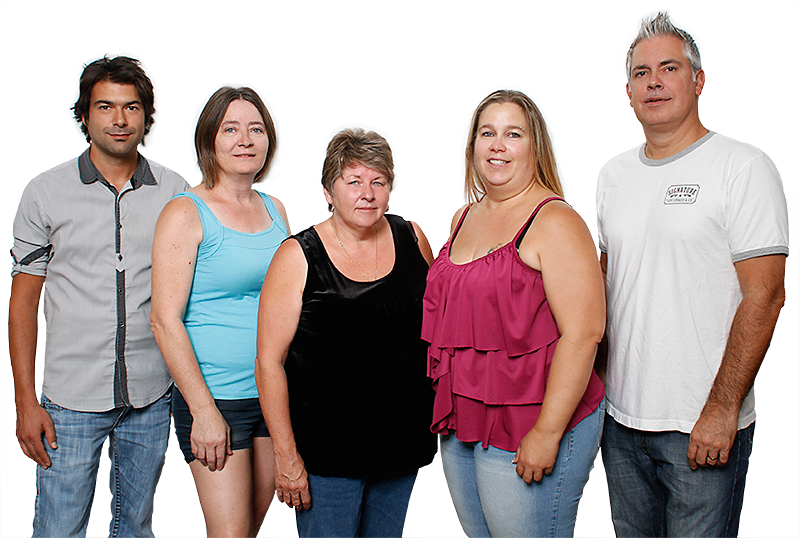 They are an extension of the family business and experts in their field. Our work atmosphere is careful and professional, but also happy and friendly. This is very important to our business because it contributes to quality work and creates an easy-going and friendly relationship with our customers.